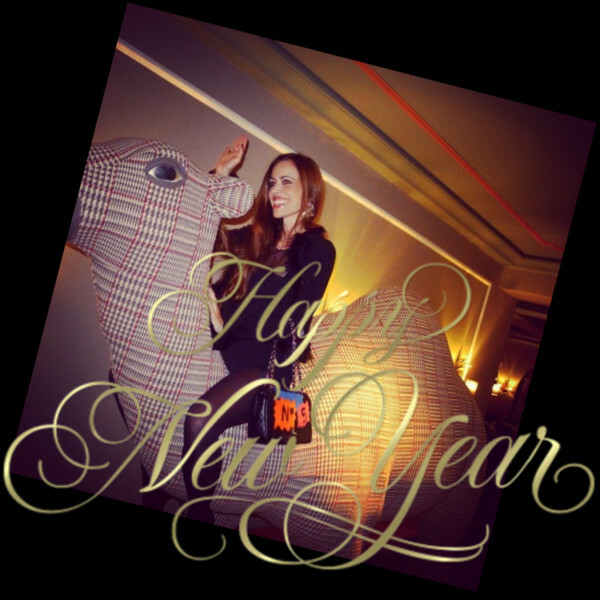 Dear readers, I am wishing you a Happy New Year from Gstaad! Again, we are gifted with 365 days to play with, to fill them up with whatever our hearts desire. A new year is the best time to make fresh new beginnings. May the year 2015 be like a blank book that is waiting for our imagination to fill up its 365 pages with love, emotions, unexpected incidents, adventures and magic moments so that we will have no regrets at the end of the annual cycle. The beauty of life is that it is full of surprises. Who would have thought that I could ride a camel in Gstaad?! When you get a chance, visit Leonard at the Bellevue Gstaad, he is an institution. To an amazing New Year’s Eve!